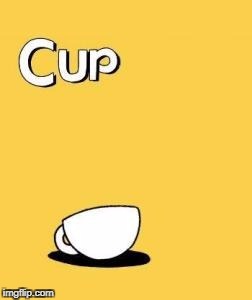 I guess the devil took cuphead and mugmans souls and what's left of them is a cup. buuut hey, thats just a theory, a gaame theory! haha why did you comment on a 3 month old meme?